Extend your stay for a hotel deal with exclusive savings. Book on anantara.com for stays until 30 September 2019 and enjoy 25% savings on food and beverage. Additionally, receive a complimentary room upgrade (excluding suites) for stay between 1 May - 31 August 2019 (subject to availability). 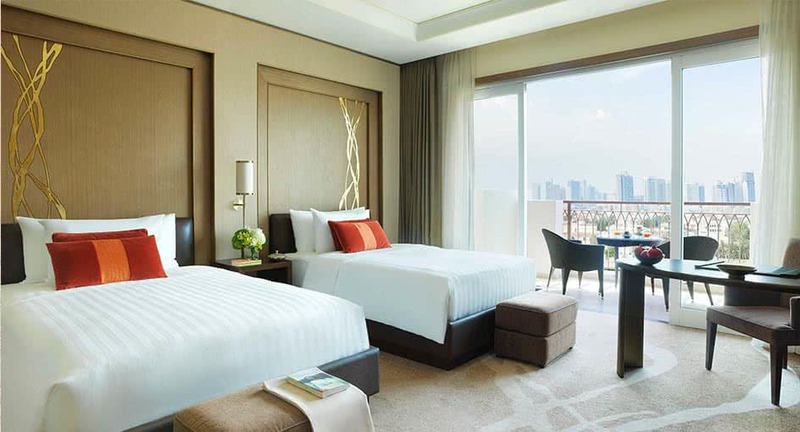 Minimum three-night stay required to receive up to 15% discount. In case of early departure, the full period of stay will be charged.